Sometimes we find the most incredible toys that we fear may never actually be given to children – they are simply enticing to adults. 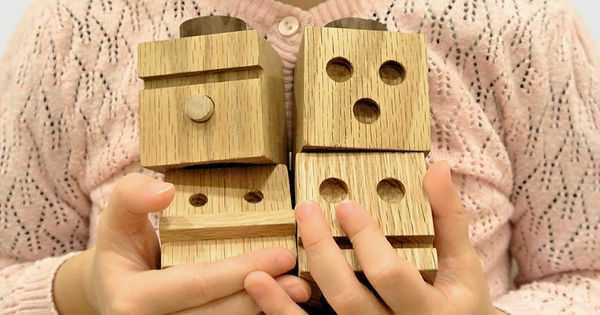 We’re sure the kids will adore these lovingly crafted stacking blocks, if you can part with them. 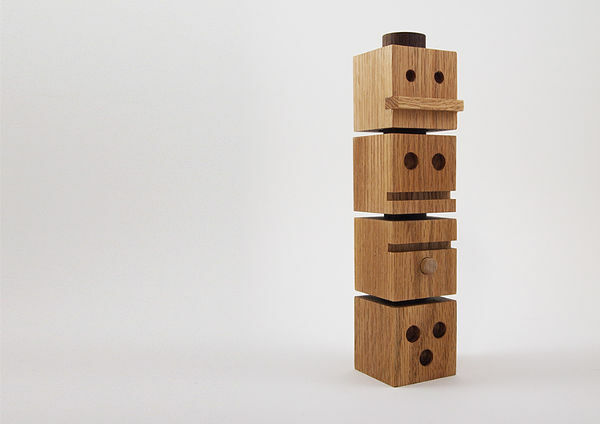 Created by New York City-based artist and industrial designer Dino Sanchez, Totems: Series One is a set of stackable wooden blocks – which he says have been created for lovers of all beautiful things, no matter their age. 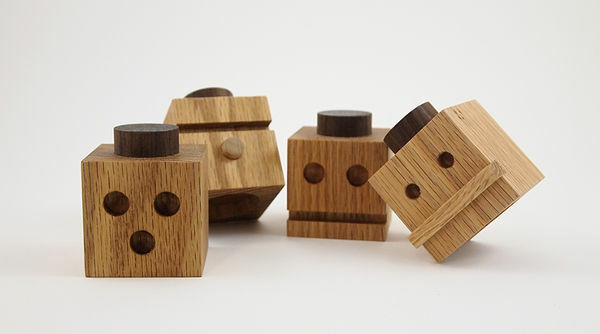 Such simple faces, with a depth of character, each block is handmade from solid oak and walnut, with non-toxic finishes. 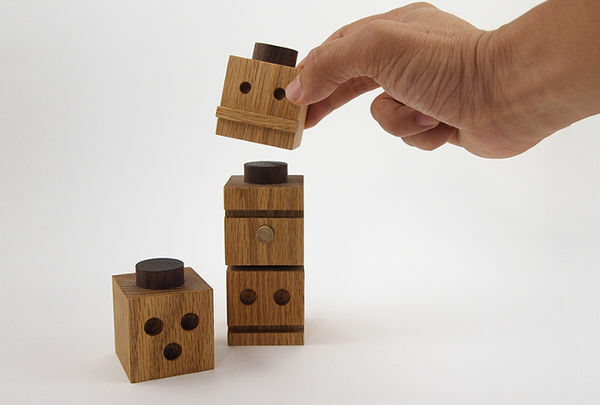 The four blocks each have a different face, and are made in the US. They look utterly adorable on their own, or of course, stacked up like a Totem pole. The set costs US$60 – and we do have to warn that you will have to organise a re-shipper. 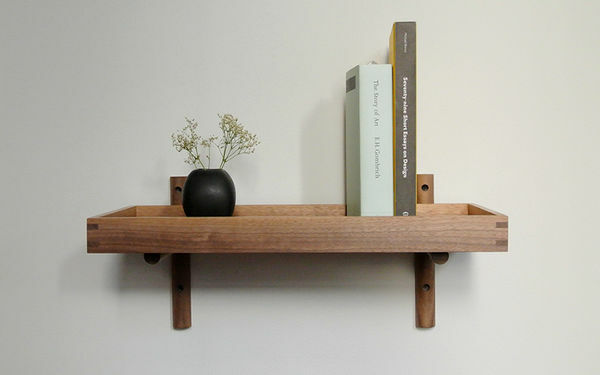 So, why not make the best out of the situation and grab a couple more DS pieces, like one of these beautifully crafted Perch Shelves. They would look amazing in a nursery, and this small version retails for US$475.